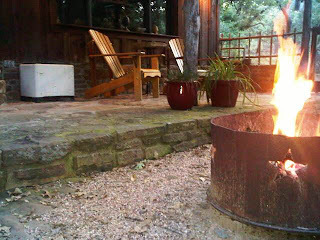 With the wonderful crisp cool winter weather, it’s time to plan a Romantic Texas getaway, and what better spot than Star of Texas Bed & Breakfast in Brownwood, TX. Our private cottages offer a warm relaxing atmosphere to rest and renew. 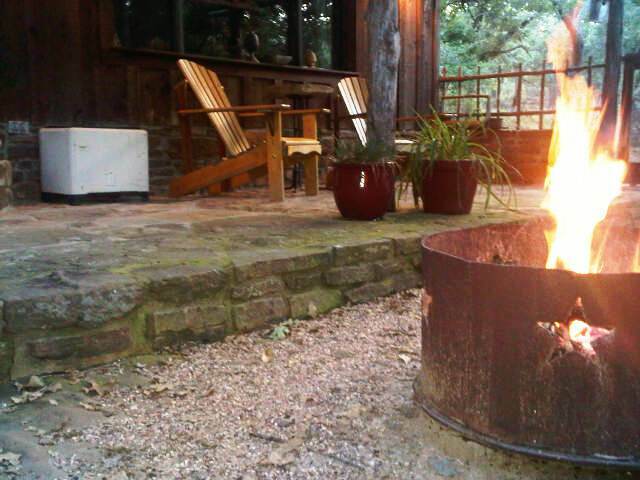 Enjoy a fire in your fire pit or soak in a toasty warm hot tub and gaze at the Texas hill country sky. Everyone needs a place to escape to, so why not plan your getaway now.